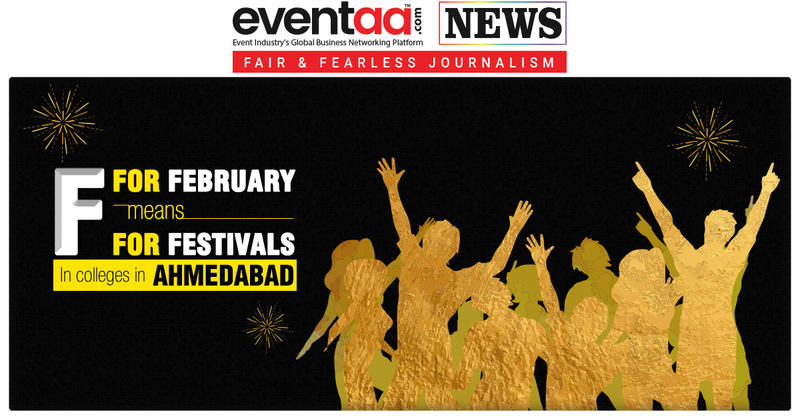 Home News & Update English F for February means F for Festivals in colleges in Ahmedabad. F for February means F for Festivals in colleges in Ahmedabad. February month is not only known for the number of weddings that happen in it, but also for the varied kinds of college festivals that happen till march arrives. During such a festival season, below listed are some of the festivals that one must look out for in the February month. 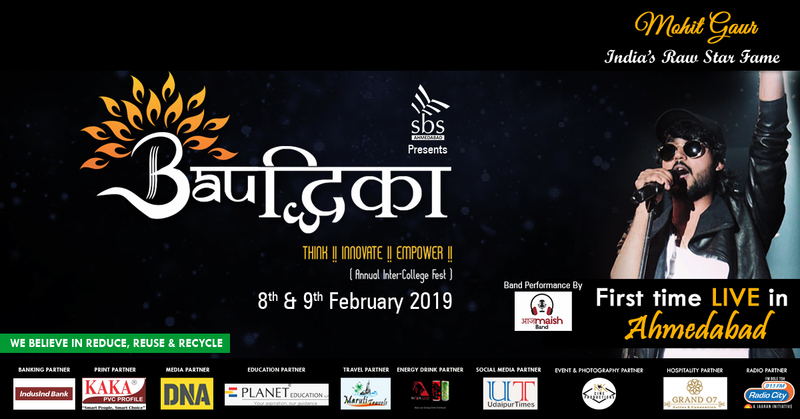 The annual inter college festival organized by the students of Shanti business School under the guidance of their faculties, Bauddhika 2019 will feature 6 new events in its 4th edition. Starting from 8th February, Bauddhika 2019 will be a two day festival. While the days will be keeping students busy with competitions, the evenings of day two would have performance from Indian Raw Star fame Mohit Gaur to end Bauddhika with a musical bang. 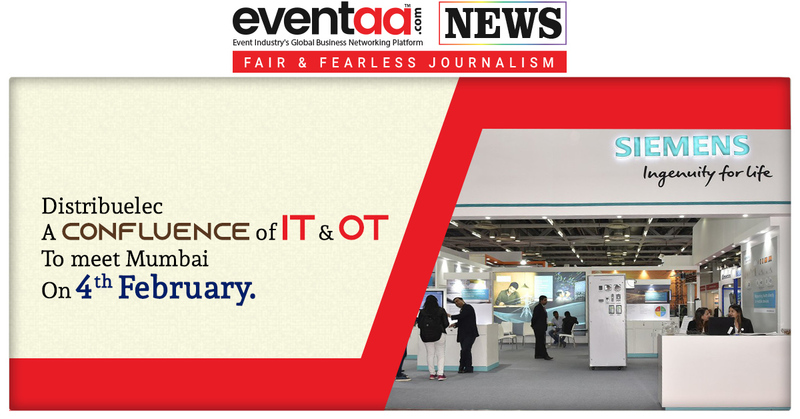 6th edition of LDCE’s annual edu-tech fest Lakshya 2019 will be a three day festival beginning on 14th February. With more than 15K students that are expected to showcase as well as participate this year, undoubtedly Lakshya 2019 will be one of the most awaited festivals to watch out for. 16th edition of Renaissance the annual festival of BK School of Professional and Management Studies will begin on 22nd of February on the Gujarat University campus. Renaissance 2019 will have competitions, their traditional cultural night Panache and their alumni meet up Pal. Renaissance 2019 will be a 2 day annual festival will have students participating in it all over from Gujarat. Those are the three festivals scheduled in the start, mid and the end of February that attracts massive foot fall every year. 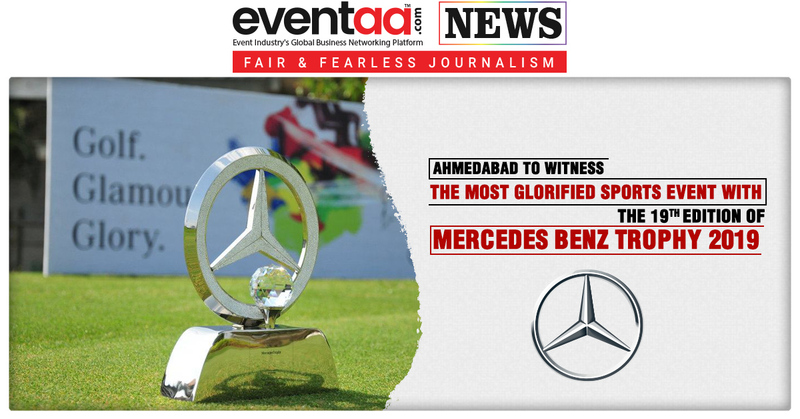 With more things to enjoy this year, they are definitely worth visiting for students of Gujarat.